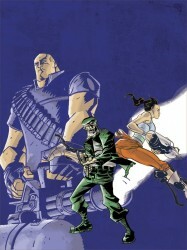 Dark Horse Comics sent Major Spoilers the cover images and solicitation information for titles arriving in October 2011. 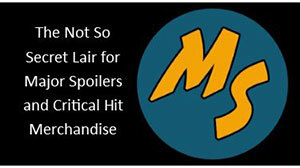 Take the jump for Star Wars, Mass Effect, Hellboy, and Buffy! 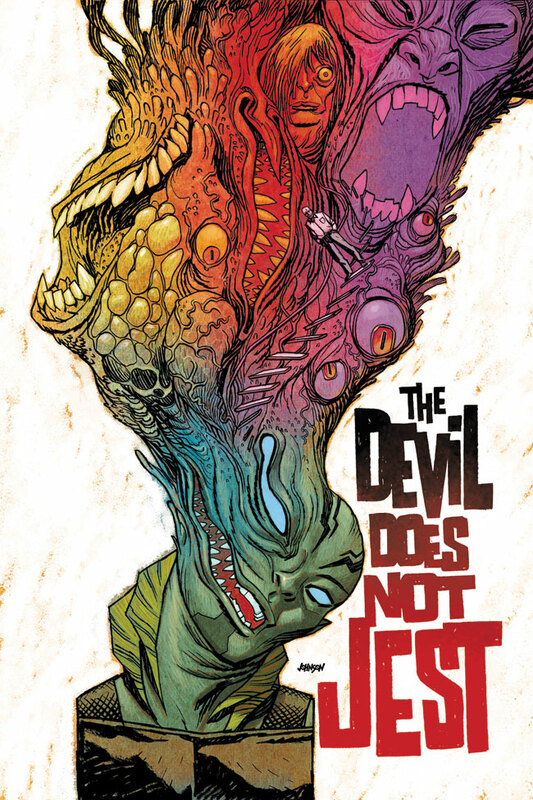 Abe Sapien’s investigation of a demonologist gets gory when, at the mercy of a malformed beast, he stumbles upon the secret of a rotten family tree—the roots of which, he may never escape. • Abe loses his mind in this early adventure! Beneath the ice of Jupiter’s moon, life teems in lightless oceans. But more spectacular discoveries elsewhere in the cosmos have left Europa’s research facilities underfunded and ignored, a lonely wayside with an orbital station and a decaying space elevator. When one of the elevators stops midway, the rescue team discovers a deadly cargo that threatens life on Europa and on Earth. 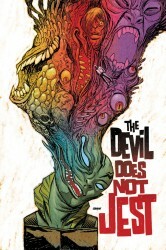 • From superstar creator Liam Sharp (Gears of War)! 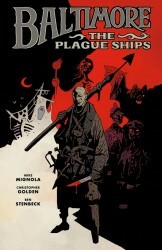 • An all-new deluxe-format hardcover graphic novella! 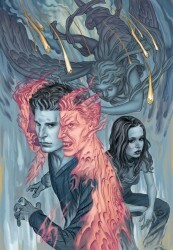 Giles’s personal Watcher files lead Angel and Faith to what Angel believes will be his true redemption—at least for a portion of his unforgivable sins. 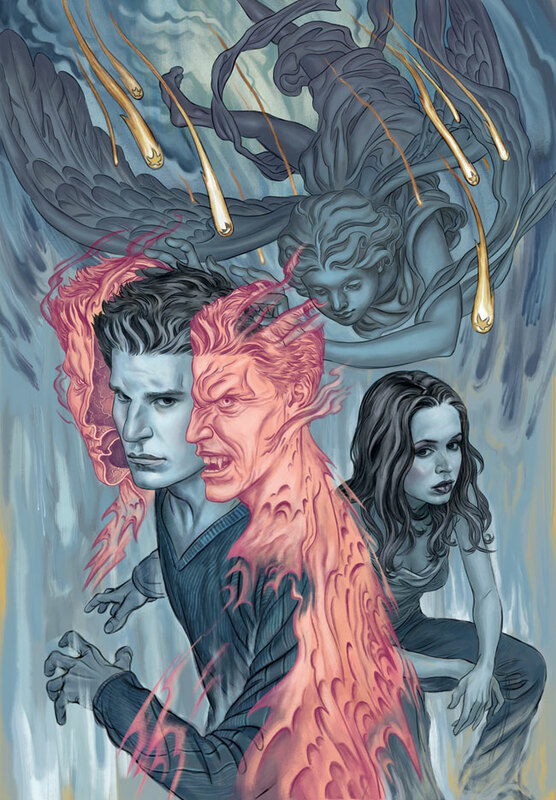 In the underbelly of London, where demons are coping with the lack of magic and the resulting changes to the natural hierarchy, Angel and Faith follow the first major lead in Angel’s quest . . . forcing him to reflect on his earliest days in Los Angeles. • Executive producer Joss Whedon! In these terrifying tales of witchcraft and the undead, Abe, Roger, Liz, and Johann learn the ropes as agents of the Bureau For Paranormal Research and Defense! Abe copes with survivor’s guilt, Roger goes on his first adventure with Hellboy, Liz tells the story of how she killed her family, and Johann Kraus dies! • A standalone collection that’s perfect introduction to these bizarre heroes. In the vault of the Russian Occult Bureau’s headquarters is a man chained down and heavily monitored. When Kate and Johann are brought in for assistance, the zombie director of the Russian bureau pits them against the possessed prisoner! 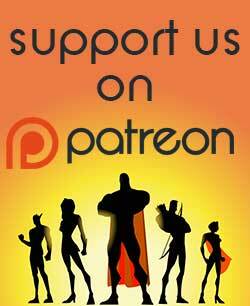 Vampire nuns, giant snake gods, and the occult! A bloody ritual climaxes in a terrifying rebirth, as Lord Baltimore battles against the twisted “blessing” of vampiric nuns and an insane occultist. • A horrifying new take on vampires! 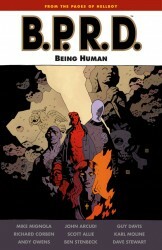 • By Mike Mignola (Hellboy) and Christopher Golden (Buffy the Vampire Slayer)! After a devastating plague ends World War I, Europe is suddenly flooded with vampires. Lord Henry Baltimore, a soldier determined to wipe out the monsters, fights his way through bloody battlefields, ruined plague ships, exploding zeppelins, and submarine graveyards, on the hunt for the creature who’s become his obsession. • First time in paperback! 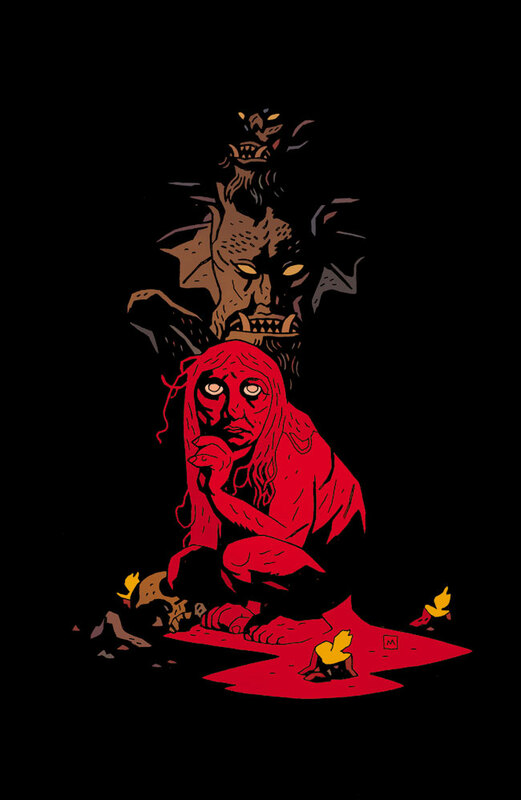 • By Mike Mignola (Hellboy) and Christopher Golden (Buffy the Vampire Slayer). A freak accident with an electrical tower affected Matt Price’s brain while he was still in the womb. Ever since, he’s had mysterious powers—telepathy, levitation, and mind control. Naturally, the government recruited him straight out of high school, and now he battles mad dictators and thawed-out dinosaurs as Brain Boy! • Introduction by Batton Lash. Buffy continues her nightly patrols while trying to cobble together a sensible life . . . Willow’s adopted a new look, while Dawn and Xander celebrate the comforts of a magicless world. The fun and games come to a halt when mysteriously marked bodies start appearing. 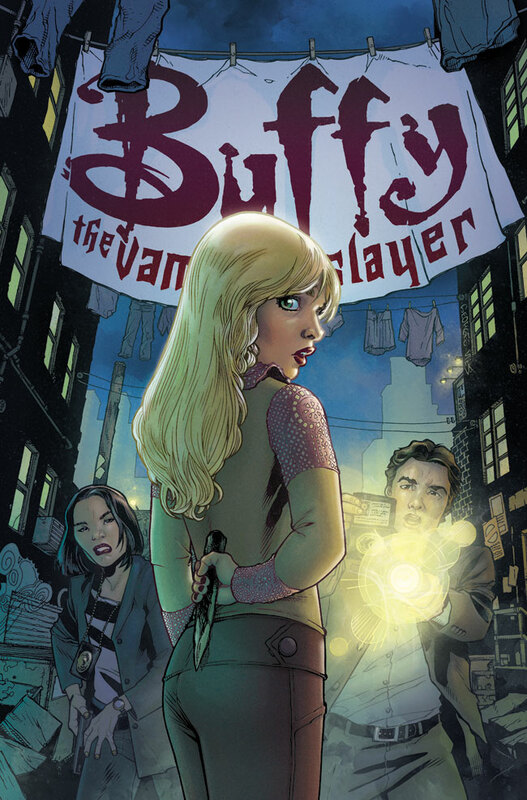 As Buffy starts to investigate she captures the attention of San Francisco police detectives who have taken notice of the unnaturally gifted Slayer . . . 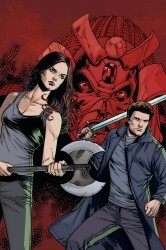 Written by series creator Joss Whedon, with Andrew Chambliss of Dollhouse and the CW’s The Vampire Diaries! The 1960s brought a cultural upheaval in music and art, with a host of new icons entering the scene: The Beatles, Andy Warhol, and of course, Marvel Comics, led by a host of characters that redefined modern comic books. Now, these characters will appear just as they did then, in a new line of collectible statuettes from Dark Horse Deluxe. 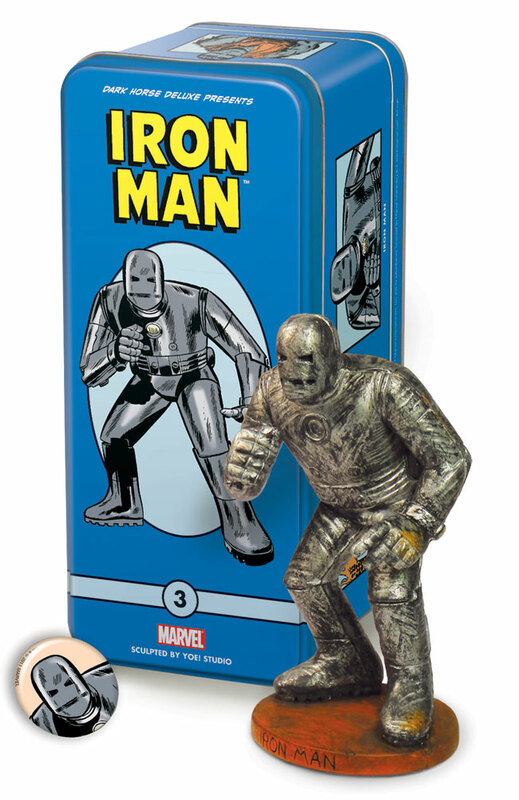 Our third statuette is Iron Man, depicted as he first appeared in Tales of Suspense #39. A suicidal robot in the far reaches of outer space might sound depressing, but what if it’s story were written and drawn by The Goon’s Eric Powell? Dark Horse Presents continues the otherworldly endeavor of bringing you cutting-edge entertainment with another eighty-page leviathan! 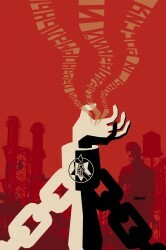 In addition to new installments of stories by Steve Niles, Howard Chaykin, Sanford Greene, Carla Speed McNeil, Robert Love and David Walker, and Peter Hogan and Steve Parkhouse, this issue also contains a brand-new Skeleton Key short by Andi Watson! Don’t miss it! 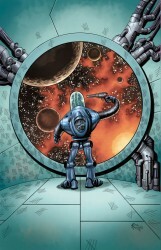 • Brand new shorts by Eric Powell and Andi Watson! We now offer the fourth in the Disney Comics & Stories lineup—it’s none other than the lovable Mickey Mouse. This is our first-ever depiction of this Disney mainstay. It will be a companion piece to next month’s offering: The Phantom Blot. 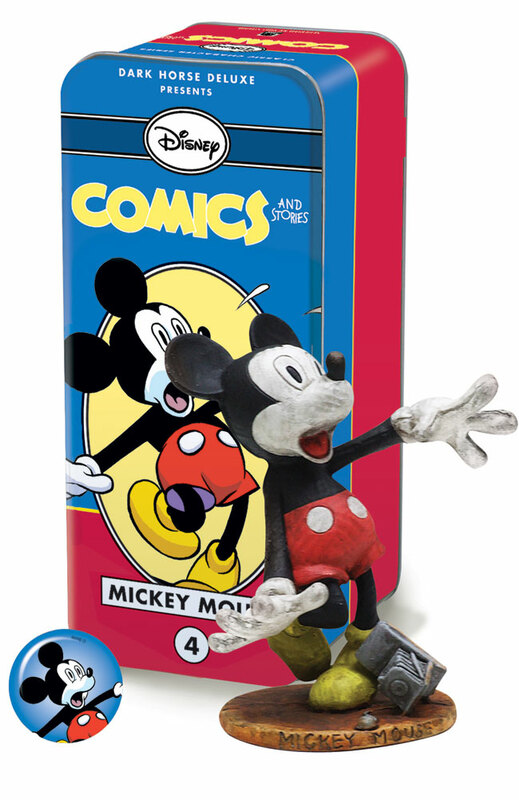 The Disney Comics & Stories Characters series depicts the cartoon characters as they were in the comics, but they are also somewhat more rough hewn than is common, with features including rough surface textures, visible seam lines, and other slightly “distressed” aspects. In Los Angeles, survivors Mag, Griff, Zone, and a few new recruits band together to fight against the Rossum Corporation. 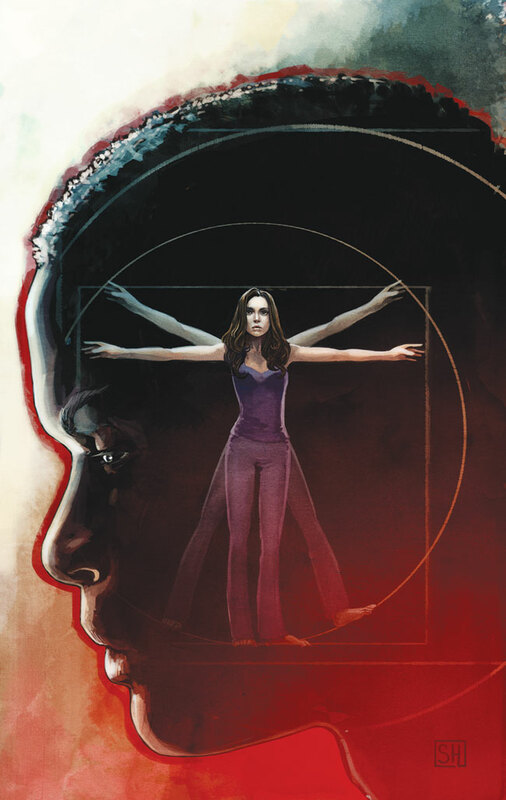 In Tucson, Alpha and his very small army of “dolls” make plans to infiltrate Rossum headquarters and find Echo, who may hold the key to saving humanity. 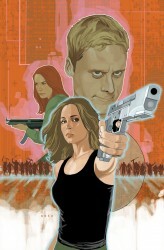 • Joss Whedon’s Dollhouse continues only in comics! • Alpha’s multiple personalities get out of hand! The creative team that came together on Fear Agent reunite for the stunning conclusion! 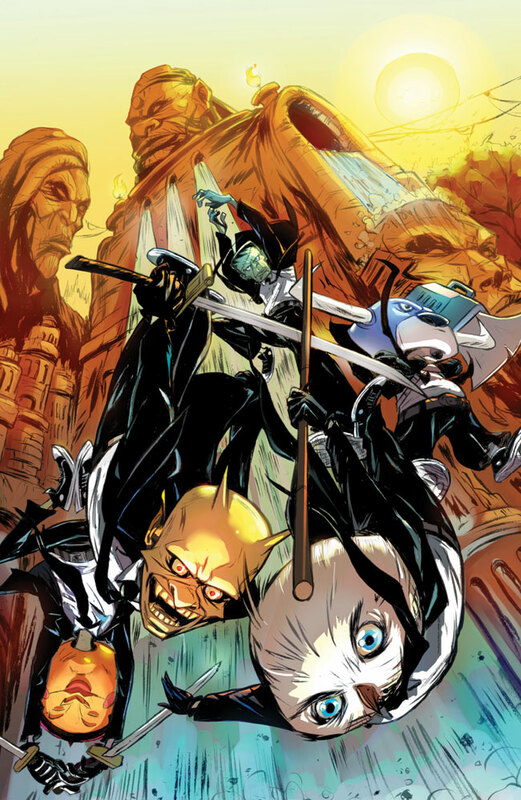 • From Uncanny X-Force and Venom scribe Rick Remender! 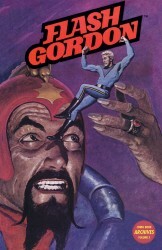 Flash Gordon—hero of Mongo, gentleman scientist, two-fisted fighter, and now savior of the universe! Join Flash, the lovely Dale Arden, and Dr. Zarkov as they make a last desperate stand against alien monsters, corrupt kings, ravenous sharks, and the ultimate supervillain, Ming the Merciless! 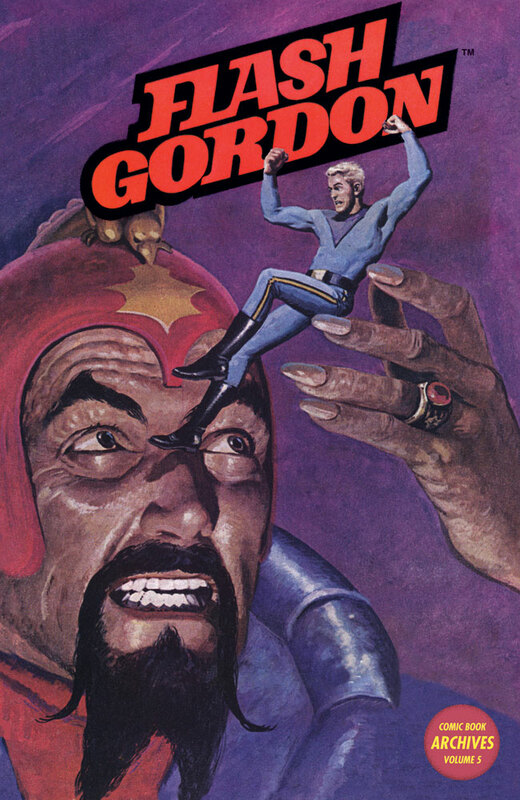 This volume collects Flash Gordon #28–#37, plus the three-issue adaptation of the cult favorite Flash Gordon movie! • Introduction by Michael T. Gilbert. Life is confusing for Kei. Once an unexpected alien-hunting hero, a strange turn of events finds him back in his old life, having no memories of his warrior days. 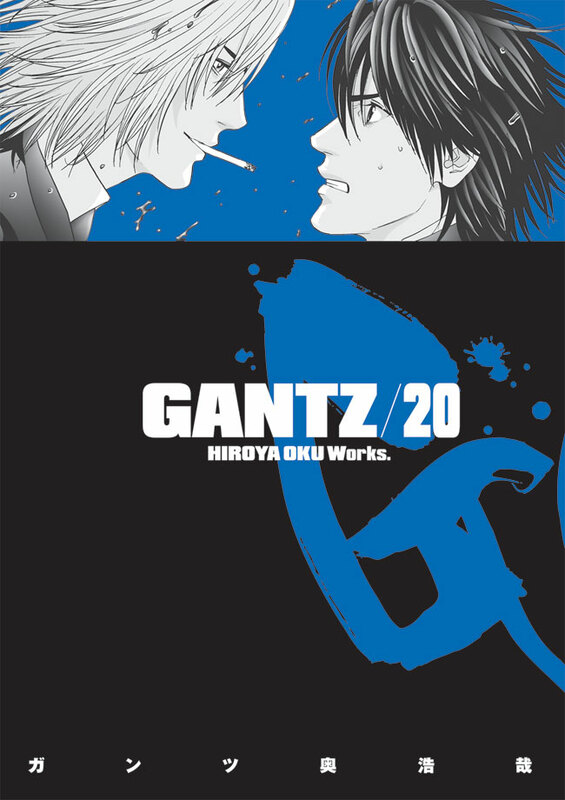 Hunted by a band of vampires, Kei survives by his wits alone, trying to stave off his third death. 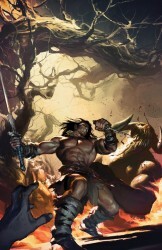 Will his long-lost brother come to his aid, or the warrior friends he can no longer remember? 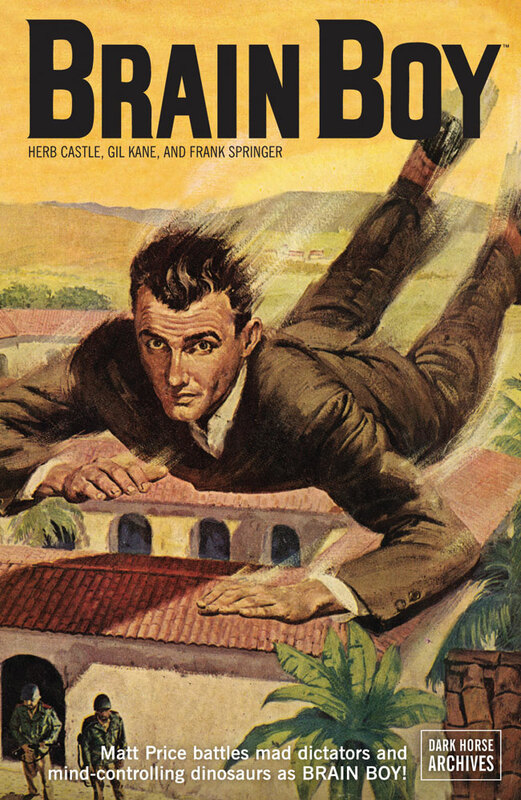 • Now a popular live-action film! • Dark Horse was named Best Manga Publisher by the Diamond Gem Awards. Welcome the Queen of Burlesque! Zombie gangs, killer robots, beasts beyond reckoning, and stuck in the middle is Goon! 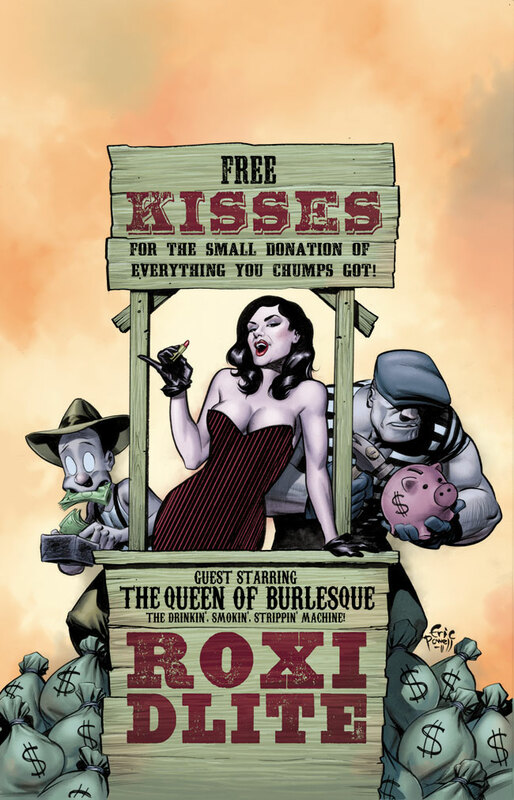 But can the titular powerhouse resist the wicked allure of femme fatale guest star Roxi Dlite—the 2010 Queen of Burlesque? 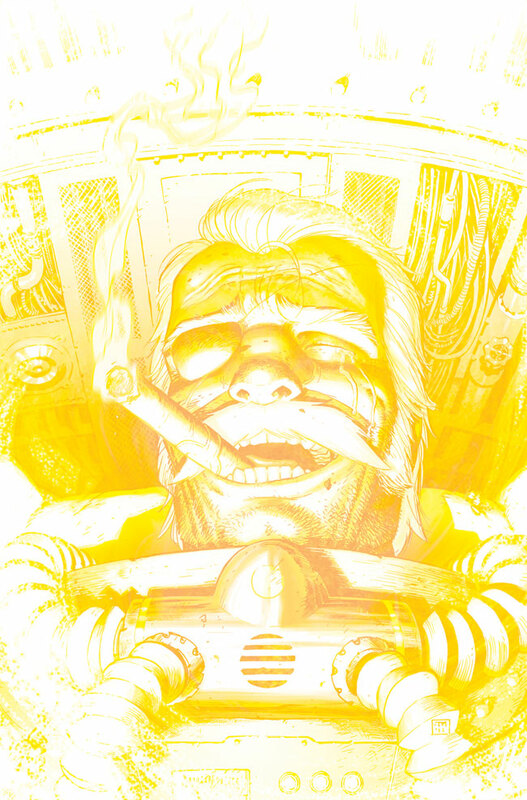 Will Franky be able to pick his tongue off of the ground before issue’s end?! 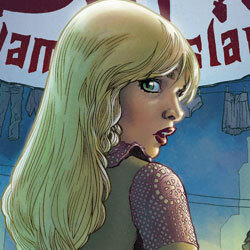 Find out the stunning and sultry answers in a new madcap issue of The Goon! • Guest-starring 2010 Queen of Burlesque Roxi DLite! 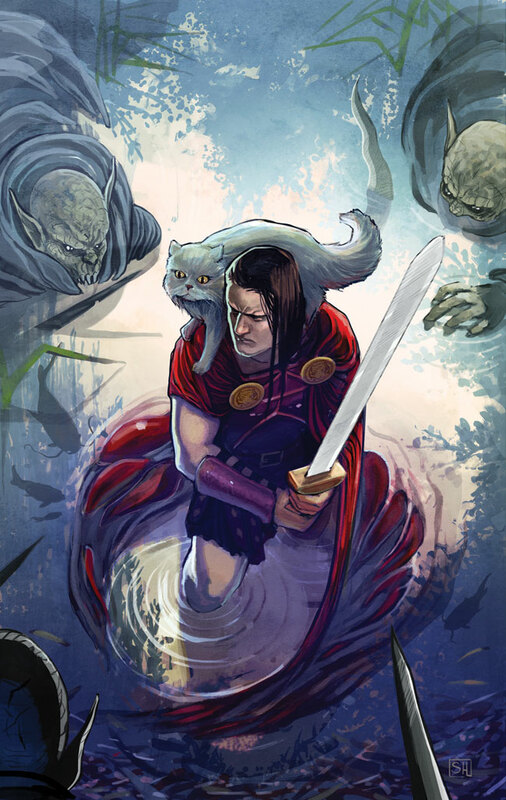 Few women in all the Seven Kingdoms can equal the beauty of Delcardes, but Kull is more interested in her traveling companion—the cat, Saremes. 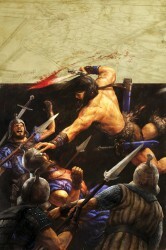 It is rumored that Saremes is of the old race and Kull is anxious to hear her counsel. The Hate Witch is dead but the serpent cult are rallying under a powerful wizard. In order to protect the people of Valusia, Kull must unravel the mysteries of this wise and ancient creature. 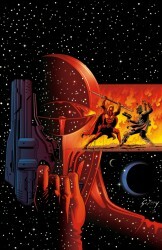 • Kull vs. his greatest foe: THULSA DOOM! The illusion is pierced! The hellish real world is revealed! The final battle for humanity has begun! But with the power to reshape the world and his allies helpless to stop him, has Tomas Zenk been the true danger all along? • Inspired by the legendary RPG! In Marge’s Little Lulu and Tubby at Summer Camp, Stanley and Tripp depict an entire summer with the gang. Lulu, Tubby, and the rest are determined not to get stuck at summer camp again, but once there, everyone quickly realizes that no school and no parents means the opportunity for mischief lasts all day! 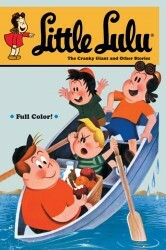 • With this volume, John Stanley’s entire run on Little Lulu is finally in print! The third installment begins here! 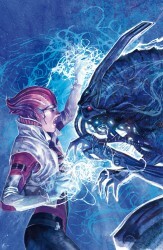 An essential new story from the Mass Effect 3 universe! 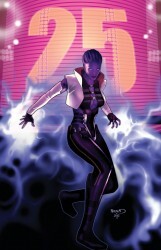 The Omega space station is the center of lawlessness in the galaxy, a den of vice ruled by the deadly asari Aria. It is also a strategic foothold in a galaxy-wide power struggle, and when the station comes under attack from a new threat unleashed by the humanity-first organization Cerberus, Aria is forced to become more ruthless than ever to protect her home—and her dominion! • Mass Effect 2 sold two million copies in one week! 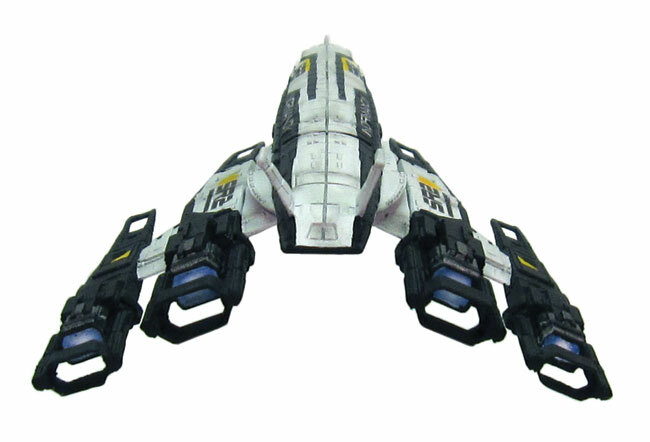 Dark Horse proudly announces the release of the mini replica ship Cerberus Normandy SR-2. When an ambush by the mysterious Collectors destroyed the Normandy SR-1, humanity feared that the most advanced ship in their fleet was lost forever. 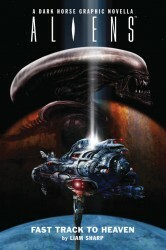 However, the black-ops organization known as Cerberus spent two years rebuilding Commander Shepard’s ship in secret, bringing to life the Normandy SR-2, a ship that not only matched, but exceeded its predecessor in every way: bigger, faster, deadlier—an unrivaled force in Shepard’s mission to save the galaxy from destruction. • Exact replica of the ship from Mass Effect 3. • See our third series, Mass Effect: Invasion, in the front of this section. 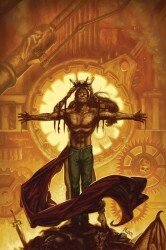 In a world of monsters and scavengers, Samson continues fighting his way across a wasted future America, searching for hope and dishing out justice. 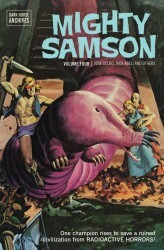 With his beautiful companion, her brilliant father, and a rogue’s gallery of foes, Samson and his team are constantly bombarded with danger! 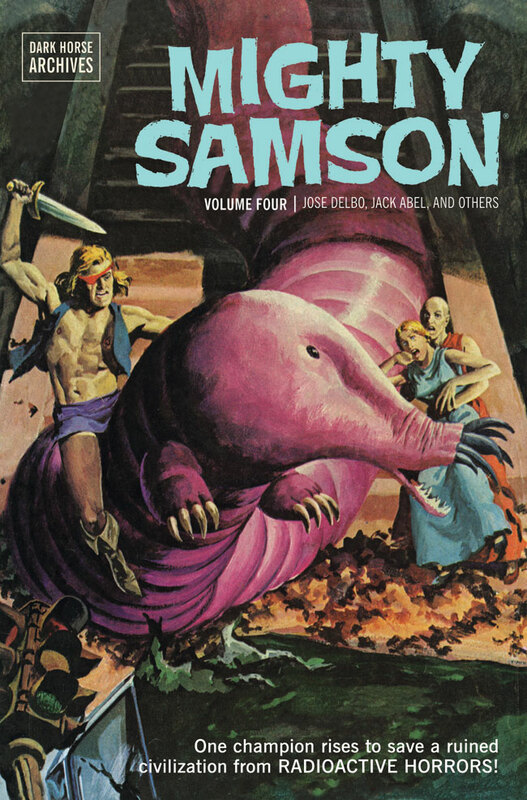 This volume collects Mighty Samson issues #25-#31 and Gold Key Champion #2 and features an introduction by Samson artist Jose Delbo. 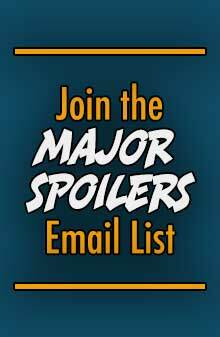 • Collects material unavailable anywhere else! They hate what you hate, and they hate you! A carton of hate. A wedge of spite. 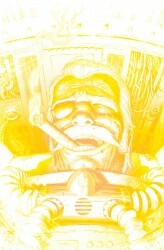 A comic book of idiotic genius. 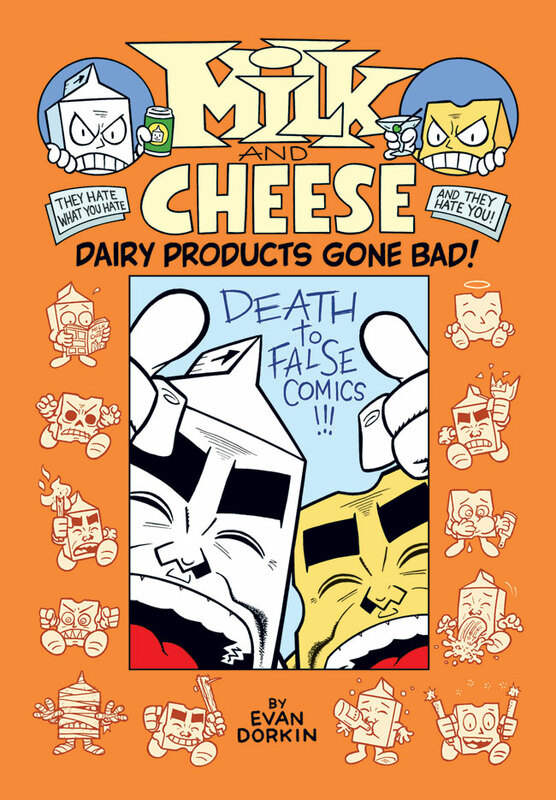 The Eisner Award-winning dairy duo returns in this deluxe hardcover collecting every single stupid Milk and Cheese comic ever made from 1989 to 2010, along with a sh*t-ton of supplemental awesomeness. This has everything you need! Don’t judge it—love it! Or else! 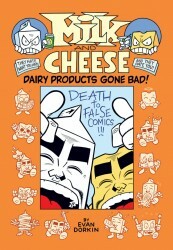 • Look for brand-new stories by Evan Dorkin in upcoming Dark Horse Presents issues! 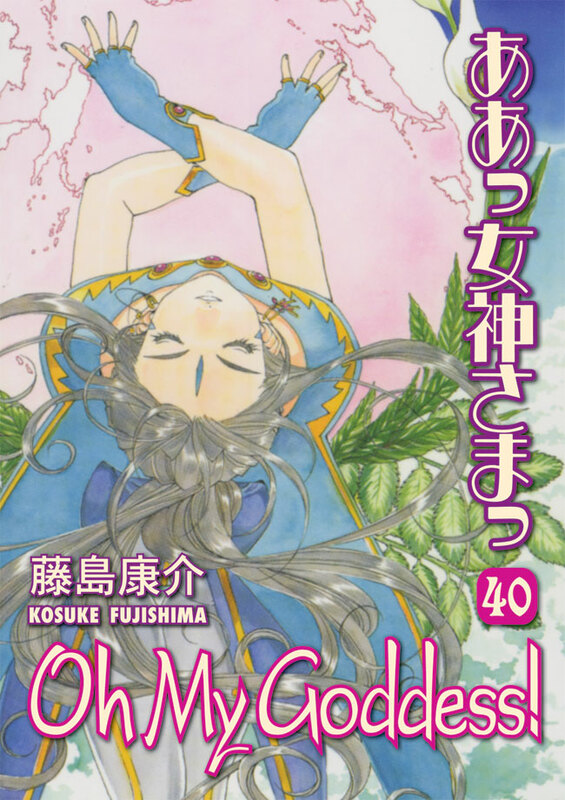 After all his time together with the goddesses, Keiichi is finally leaving Earth with them on an exciting getaway. But they’re not taking a trip to Heaven . . . ! Instead they’re headed straight for Hell, and Keiichi must help Belldandy, Urd, and Skuld defeat the deadly, elemental door wardens! 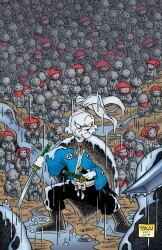 • America’s longest-running manga series! • Inspired the Ah! 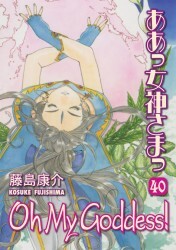 My Goddess anime series! 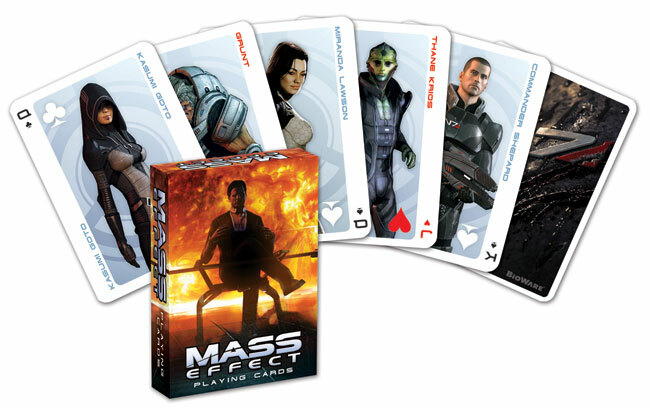 The BioWare development team has helped us design two fantastic decks of playing cards—one featuring characters from Mass Effect and the other featuring the captivating art of Dragon Age II. Luke Skywalker! Princess Leia! Boba Fett! Star Wars: Crimson Empire, the story of the last Imperial Guardsman, returns after over a decade of anticipation! The reach of the New Republic is expanding, but the days of fighting for the galaxy have not ended. 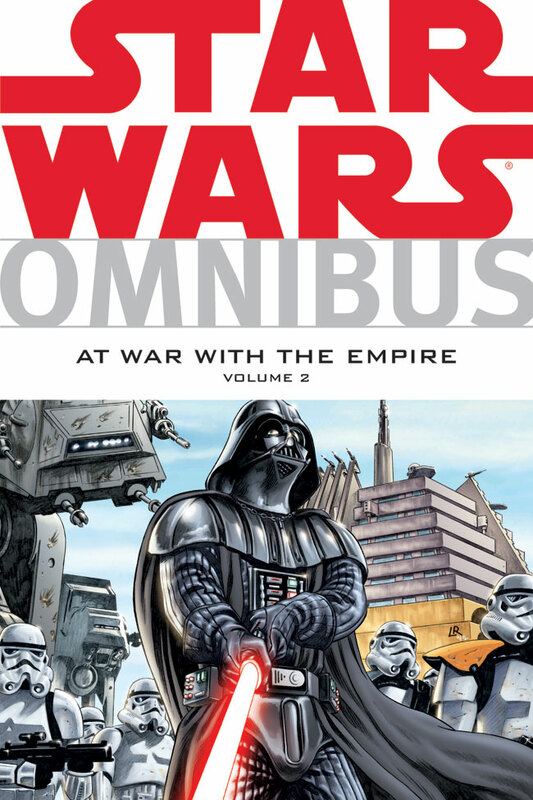 A threat against Princess Leia and Han Solo’s family disrupts usual business on Coruscant—and Luke Skywalker’s Jedi training on Yavin 4! 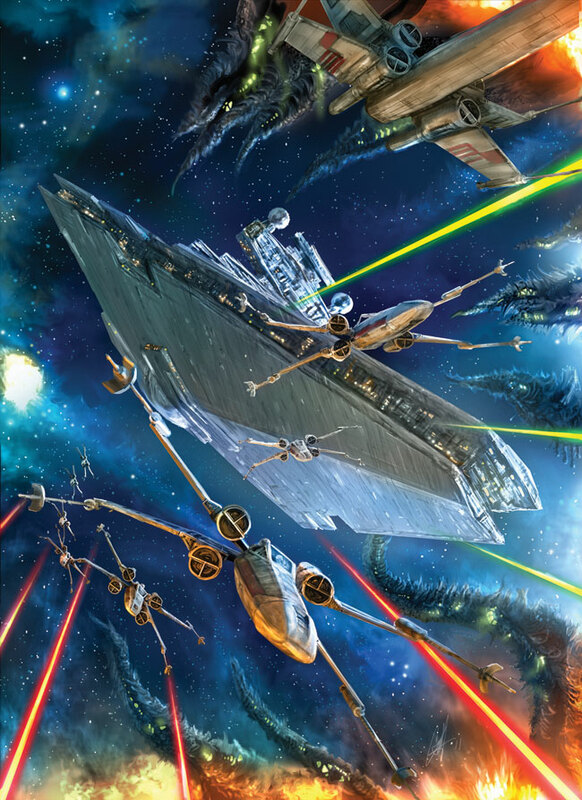 In another part of the galaxy, a former Imperial Guardsman turned bounty hunter, Kir Kanos, is ready to settle an old score after three years in hiding—if a new adversary doesn’t kill him first! 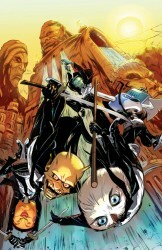 • The original creative team returns! Wanted: Dass Jennir, dead or deader! The mystery man is revealed! 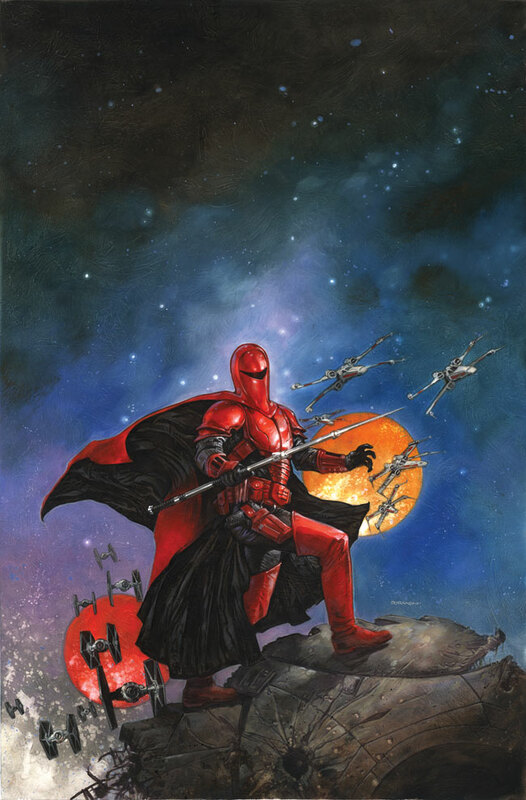 If Boba Fett is the man you call when you want someone captured, Falco Sang is the one to call when you want someone dead. Sang has been on Dass Jennir’s trail for months, and now the Jedi is in his sights. But Sang isn’t the only one searching for Jennir, and he should be careful that he doesn’t come between Jennir and Darth Vader! 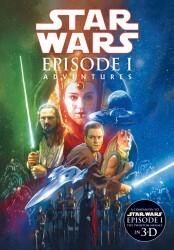 The main characters from Star Wars: Episode I The Phantom Menace—Anakin Skywalker, Obi-Wan Kenobi, Qui-Gon Jinn, and Queen Amidala—have unseen adventures set within the timeframe of the film. 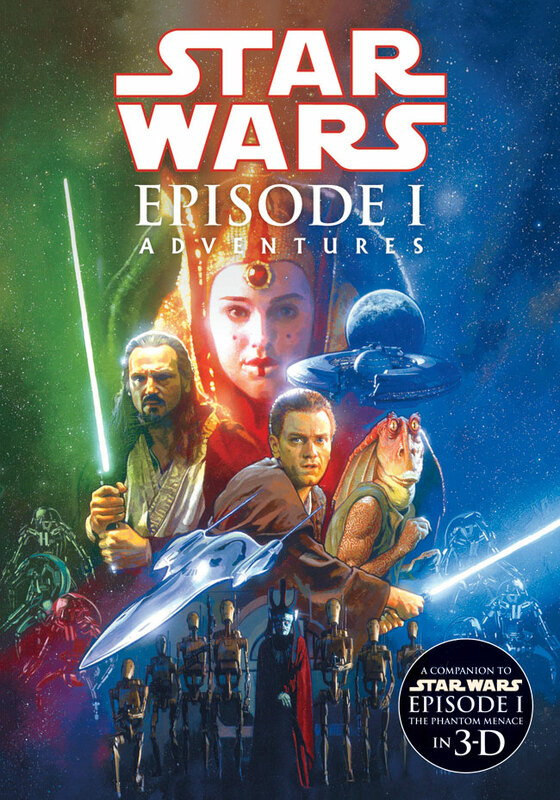 This volume collects Star Wars: Episode I—Anakin Skywalker; Star Wars: Episode I—Queen Amidala; Star Wars: Episode I—Qui-Gon Jinn; Star Wars: Episode I—Obi-Wan Kenobi; and Star Wars: Episode I #1/2. • Discover what each of these characters was doing during the moments they weren’t onscreen! • Featuring Anakin Skywalker and Obi-Wan! A perfect companion to the release of Star Wars: Episode I The Phantom Menace in 3-D, this adaptation is a must-read for any Star Wars follower. 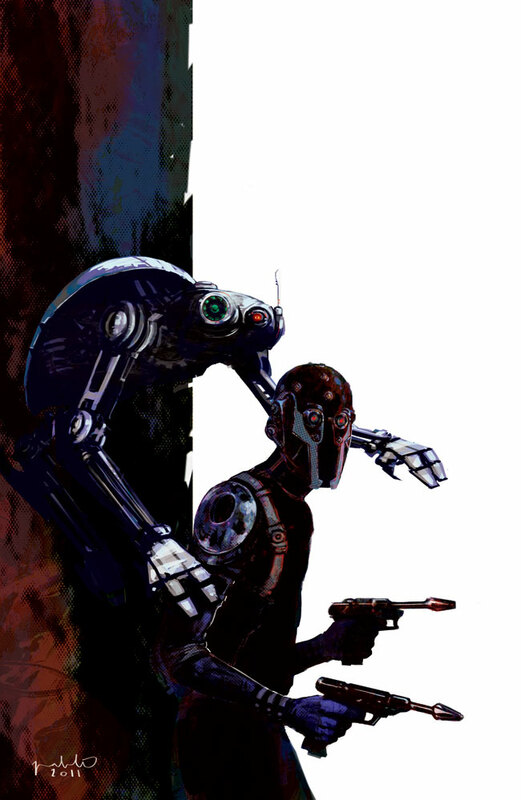 Characters that have now become icons in the Star Wars mythos and events that laid the foundation for the ongoing epic struggle between the Jedi and the Sith got their start in Episode I. 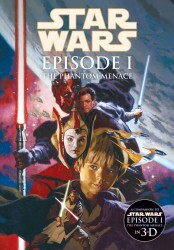 This collects Star Wars: Episode I The Phantom Menace #1-#4. 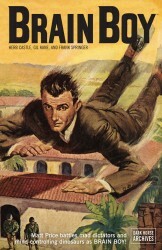 • The official movie adaptation! • A companion to the 3-D rerelease! The New Republic strikes back! 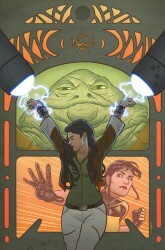 Jedi vs. Hutt! Jedi vs. Sith! 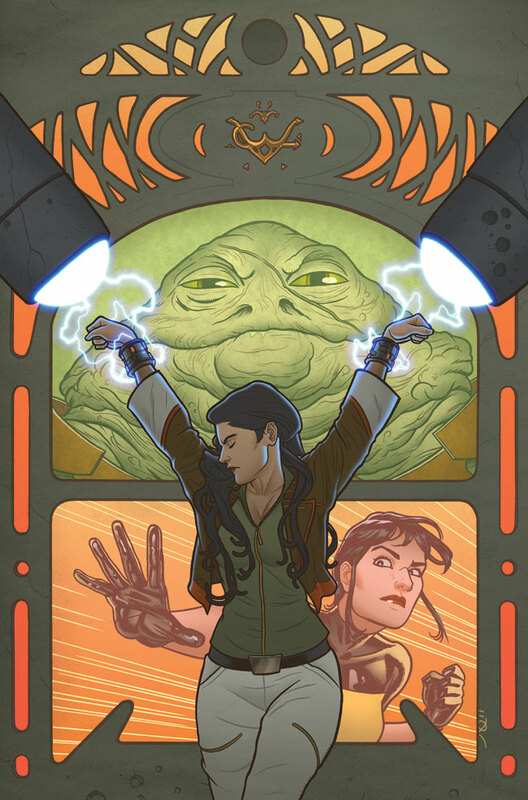 Jedi Knight Kerra Holt’s elation at the prospect of being part of a team again has quickly deflated now that she realizes the motives of the Republic’s Devil Squadron are a far cry from her own. But with crime lord Zodoh the Hutt returning to Kerra’s home planet and the Sith Lord Daiman about to enter the fight, Kerra must sort out her allies or be destroyed! • John Jackson Miller’s Knight Errant novel is a New York Times bestseller! 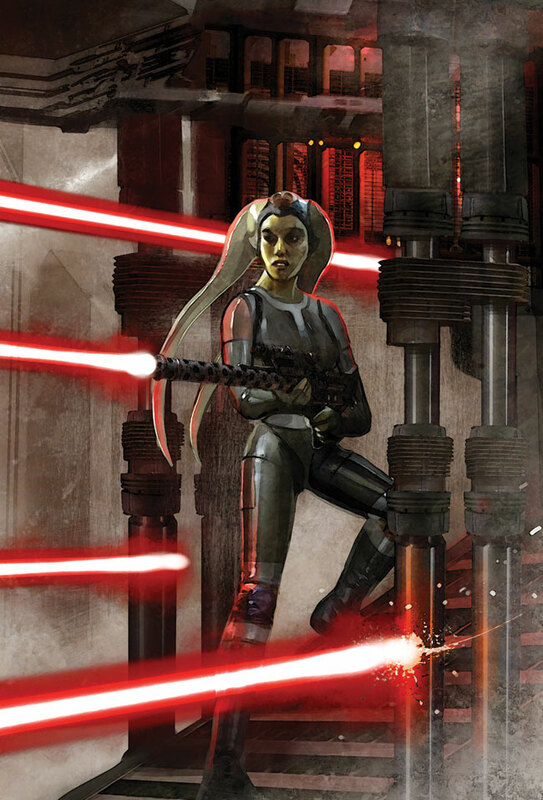 Republic spy Theron Shan puts all he has into surviving—and stopping—the Sith’s star-killing Sun Razer. This megaweapon must be destroyed and the Republic must be warned of the threat! 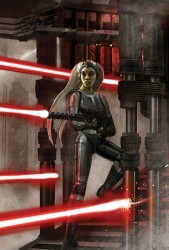 Alexander Freed, senior writer of the online game The Old Republic, brings this story to a thrilling close, preparing readers for the biggest Star Wars event of 2011! This volume collects Star Wars: Empire #1–#6, part of #9, #10–#11, #13–#14, #19–#22, #24–#25, #31, and the complete novel-length story “Betrayal”! Tarzan faces his most harrowing adventure yet when his treehouse is targeted and destroyed by slavers, who kidnap Jane and Boy! 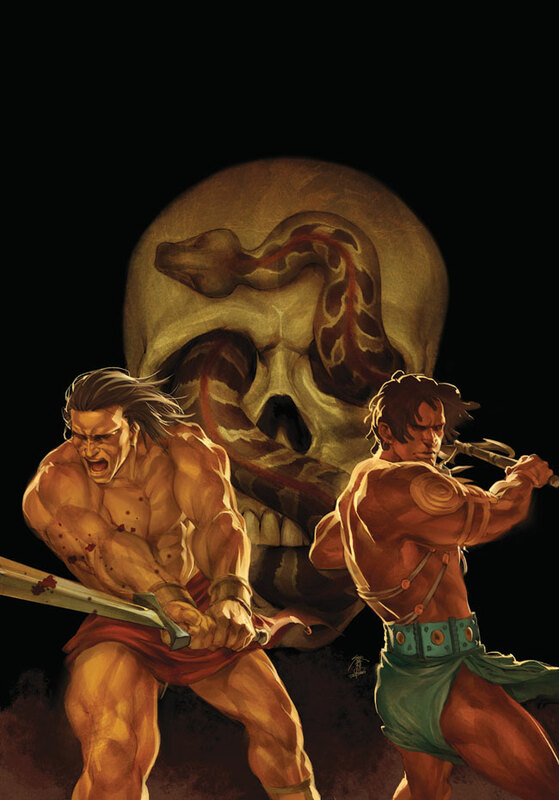 This volume sees Tarzan battle lion-sized wasps, outwit ivory poachers, brave giant spiders to find desperately needed medicine, become stranded in the Valley of Monsters, and even track a murder cult for the British government. 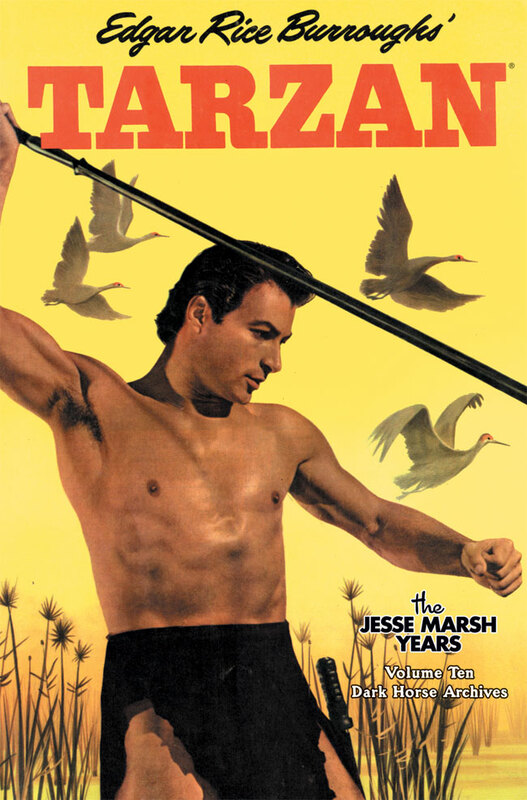 Reprinting Dell’s Tarzan #47–#51, from 1953, for the first time. • Introduction by PictureBox’s Dan Nadel. The American Southwest, 1428. 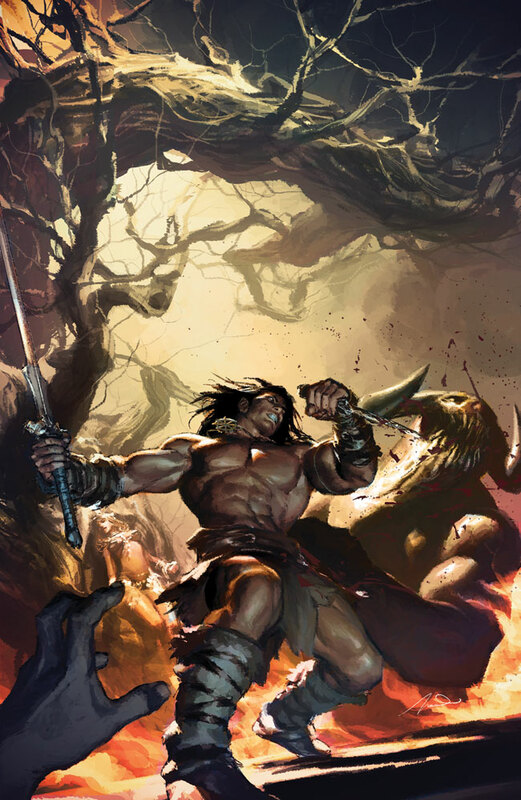 Turok, a wandering warrior, rescues young Andar from death at the hands of the ruthless Maxtla and his Aztec horde. 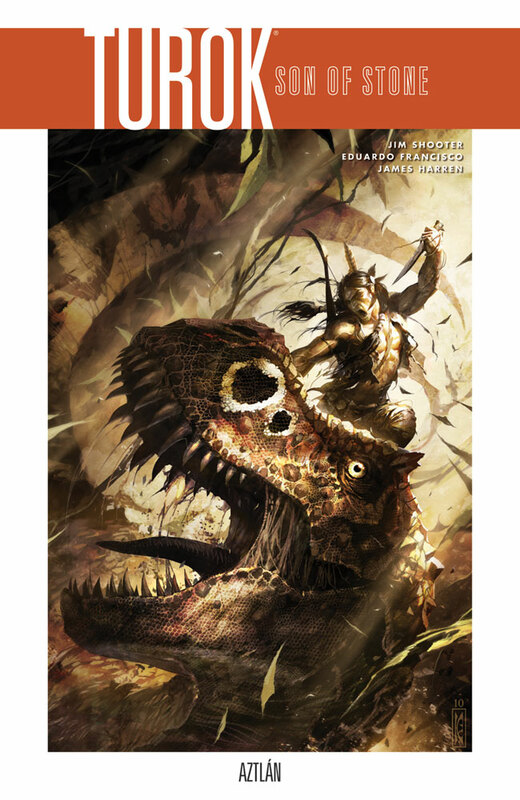 Turok and Andar seek refuge in a vast cavern, where an otherworldly force sweeps them and their pursuers to a savage, timeless land of rampaging dinosaurs and unimagined wonders. 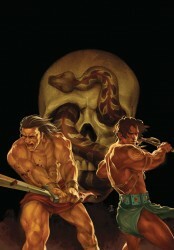 Hunted in a world of danger and death, Turok and Andar fight to survive—and to find a way home. 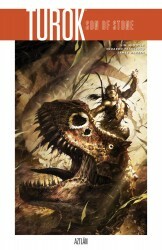 • Collects issues #1-#4 of the new Turok series. Dark Horse’s Usagi Yojimbo #141 marks the two hundredth overall issue of master storyteller Stan Sakai’s beloved series, and the rabbit ronin celebrates with a special story, “200 Buddhas”! With a ruthless gang terrorizing his small town, a humble stonecutter receives a vision and sets out to carve two hundred stone figures. Just as he has finished the 199th, a long-eared stranger comes to his door seeking shelter from the rain! • A special, self-contained story! • Perfect for new readers!